Single and Multi Family Residential Community - The pours consisted of foundations slabs, columns and beams for this high end planned residential community. Maschmeyer has also furnished the project site contractor with concrete for the sidewalks and curb. 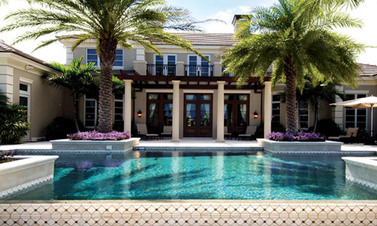 A prominent, national award winning builder of luxury homes in Central Florida. 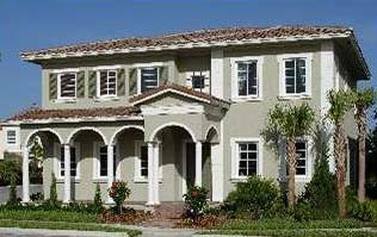 Specializing in the construction of quality homes and stables for Florida's upscale Equestrian Communities. Offering award winning high quality Homes at affordable prices. Since 1982 they have built over 3,000.